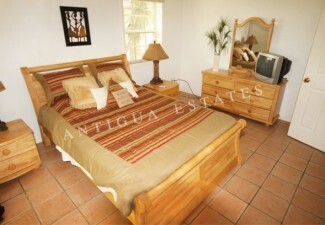 USD $850.00 per month. 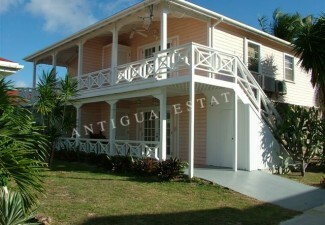 Tenant to pay community charge, Utilities, Cable and Internet. 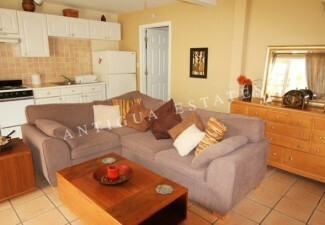 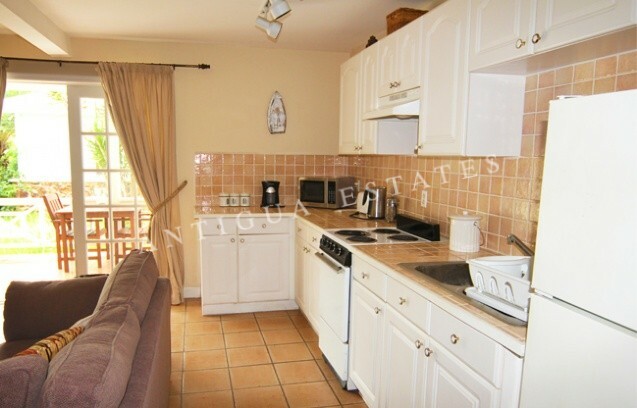 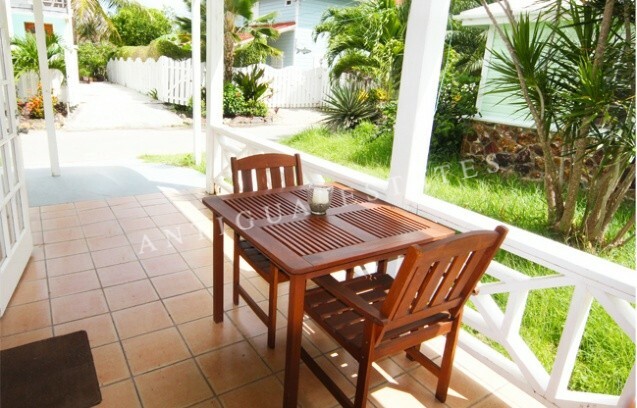 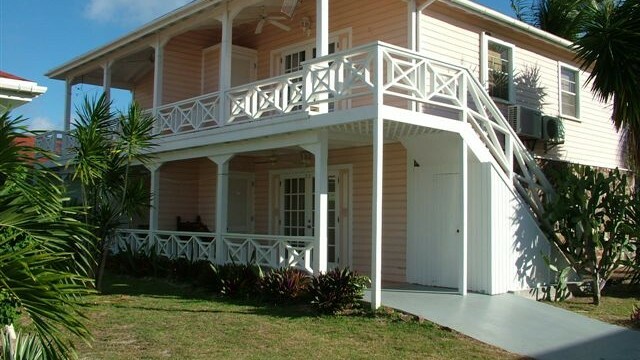 Ground Floor Apartment – One bedroom modern apartment capable of sleeping up to 4 people. 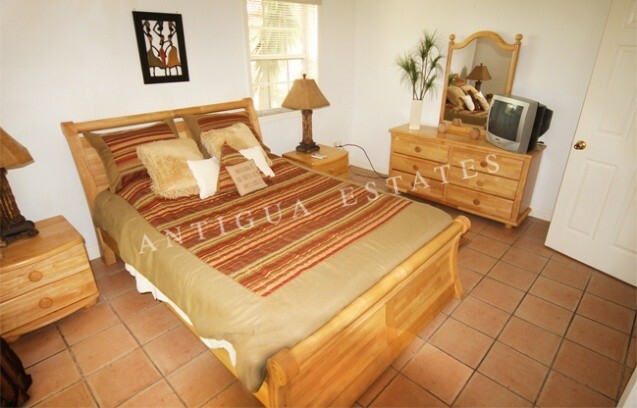 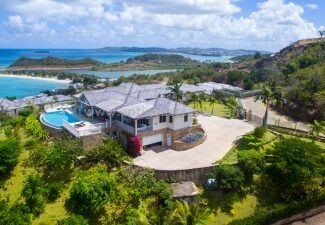 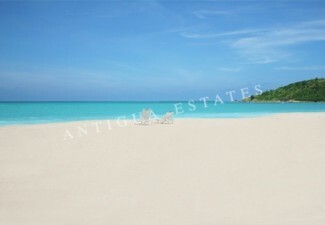 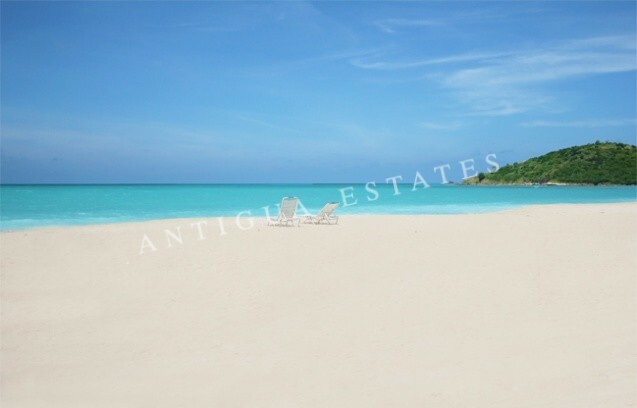 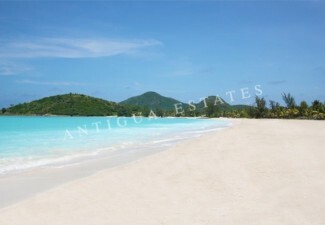 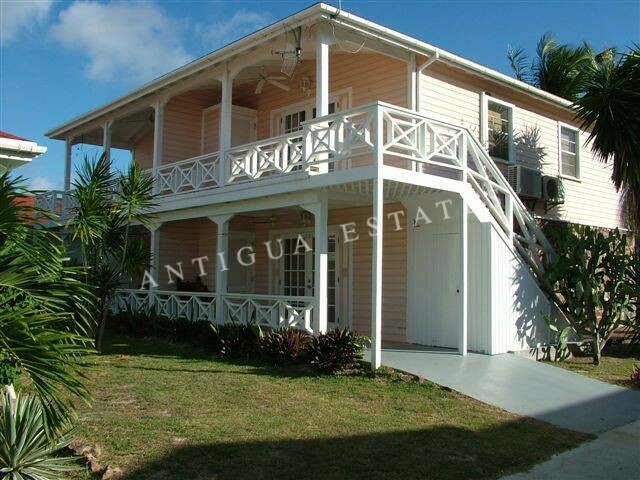 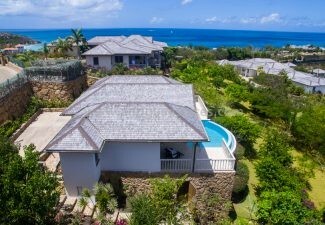 Perfectly located along the beach road less than two minutes walk to the soft sands and crystal clear waters of South Beach of Jolly Harbour. 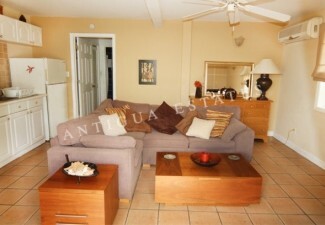 Comfortable lounge area with sofa bed and furnishings. 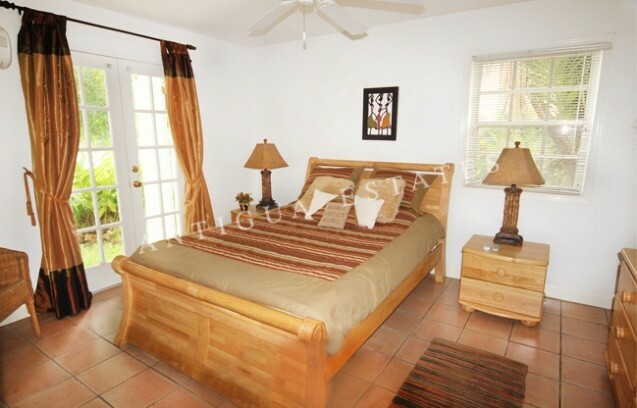 An ample size bedroom that has a light and airy feel. 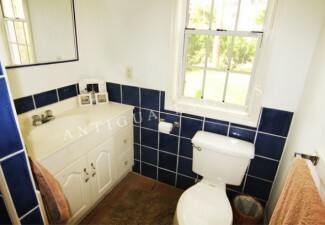 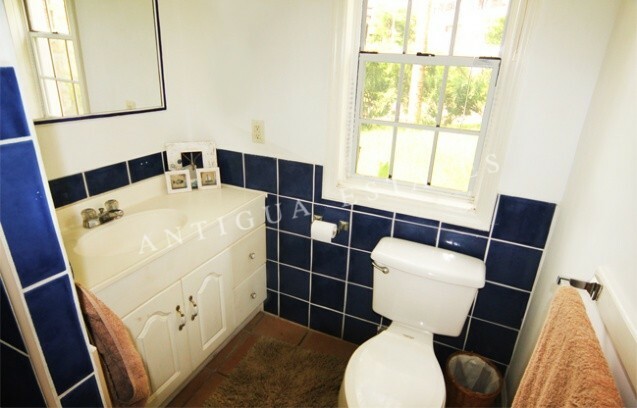 Fitted bathroom with a toilet, basin and shower facility. 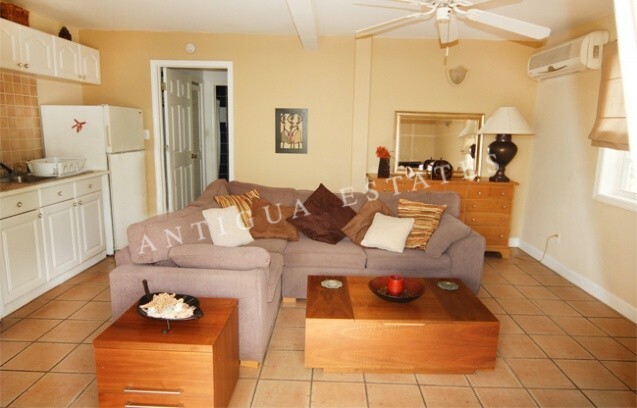 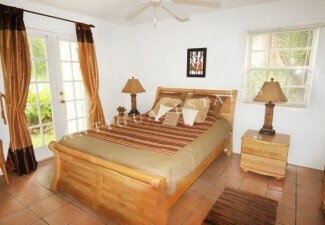 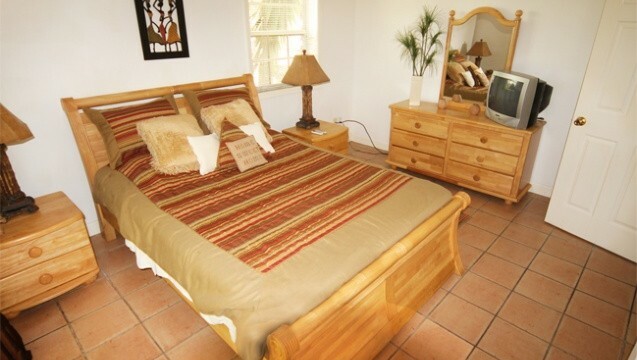 Air-conditioning and ceiling fans situated throughout. 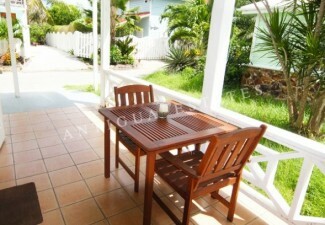 Outside covered Patio area with table and chairs. Parking space for a car. 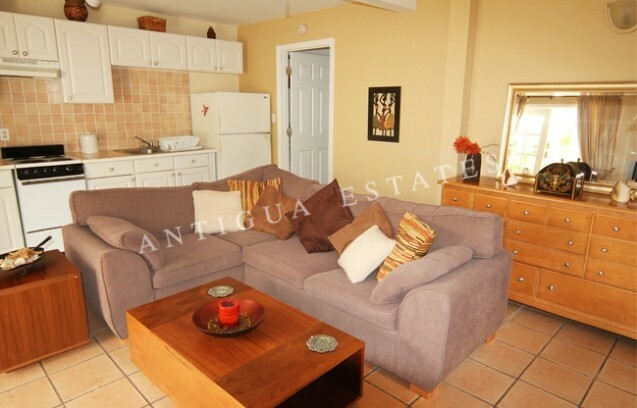 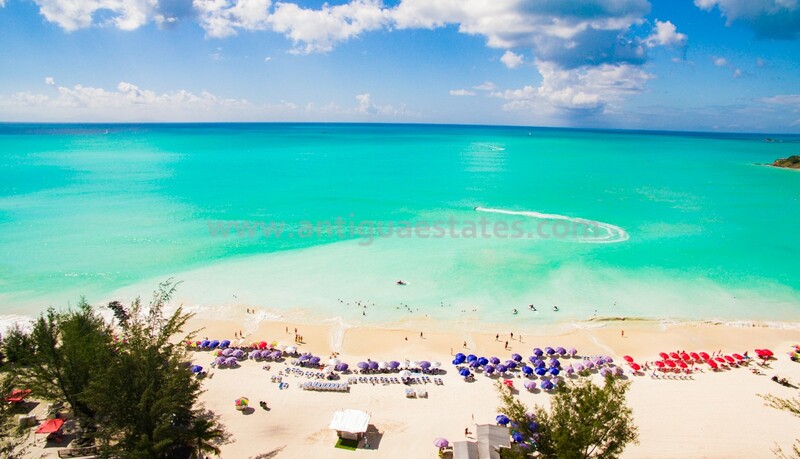 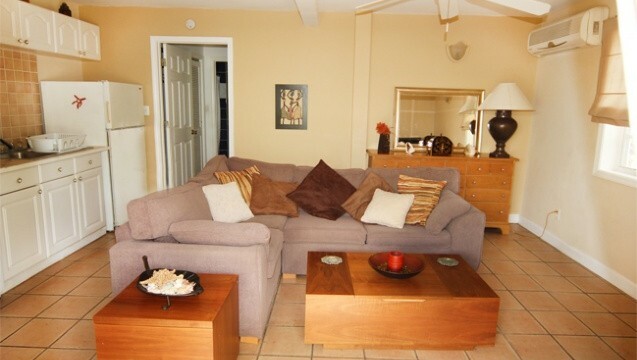 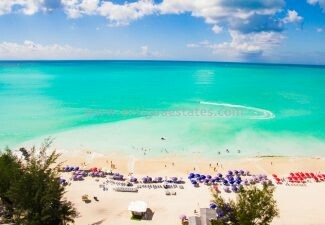 This apartment is in a prime position within Jolly Harbour with just a 2 minute walk to the fabulous south beach complete with its very own Caribbean beach bar and a choice of Watersports. 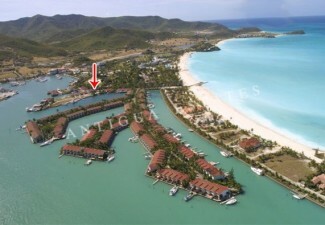 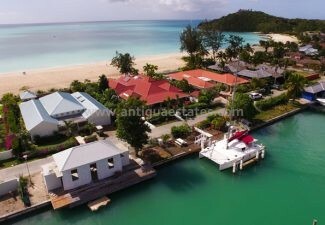 The popular Jolly Harbour resort boasts the biggest Marina in the Caribbean, and a fine 18-hole golf course. 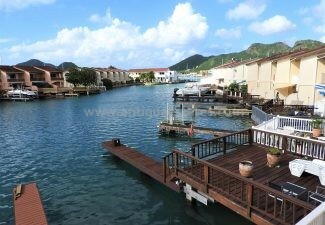 With a commercial centre housing many shops; a large supermarket, bank, selection of restaurants and bars and sports centre and bar with a large swimming pool, tennis, squash and basket ball courts perched alongside the marina.